For nearly 20 years, Isom Electric has worked to become a leader in commercial and industrial electrical services for the Upstate South Carolina, including Anderson, Greenville, and Spartanburg. Isom knows a true commercial and industrial electrical service includes more than simple wiring and lighting fixtures. 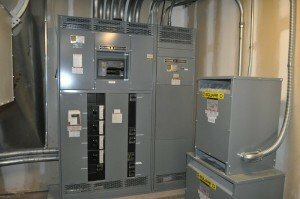 So whether you need electrical work for new construction projects, building renovations, retrofits, upgrades, or maintenance repairs, Isom Electric is committed to meeting the electrical needs of commercial and industrial property owners with quality and timely service. Isom knows when it comes to electrical systems, commercial and industrial spaces must meet the demands of complex electrical codes and standards to protect the public. Isom Electric’s electricians are experienced in wiring a wide range of commercial & industrial applications. You can feel confident when calling Isom Electric for your commercial or industrial electrical needs. We work hard for our customers creating a reputation for integrity and quality since 1996. You can rest easy knowing our highly trained electricians will treat your business, property, and employees with the respect and attention to safety you deserve. 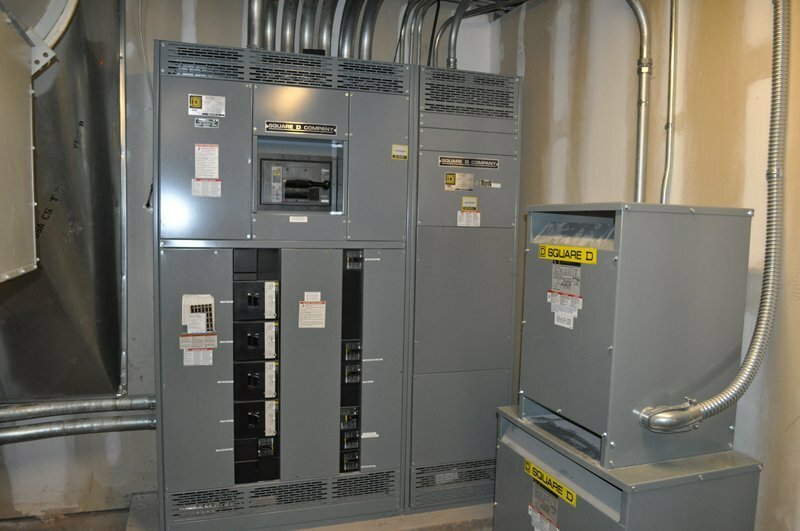 We look forward to serving your commercial & industrial electrical needs. Give us a call today at (864) 226-2433, email us through email, contact form, or our service order form. We are PICS Auditing approved.